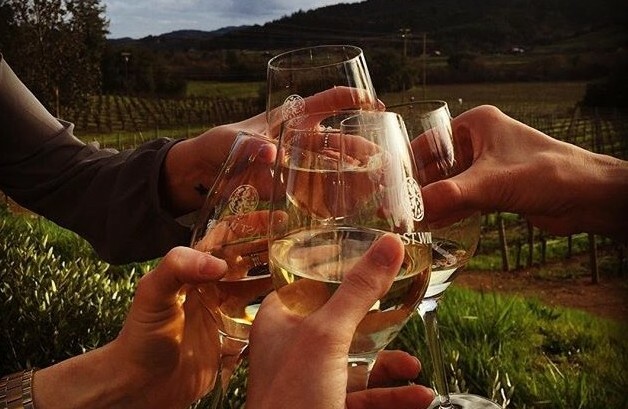 As a designated driver service, we are one of the few designated driver services that are licensed and insured to drive your rental or personal vehicle on a private customized wine tour. A driver meets you where you’re staying and safely drives you to wineries, breweries, dinner, or parties the places you want to experience, then safely gets you “home.” No worries about directions, traffic or parking. Having trouble deciding between Napa, Sonoma, El Dorado, Amador or Lodi wine AVAs? No worries, we cover ALL, even Willamette Valley in Oregon. Want to visit more than one region? 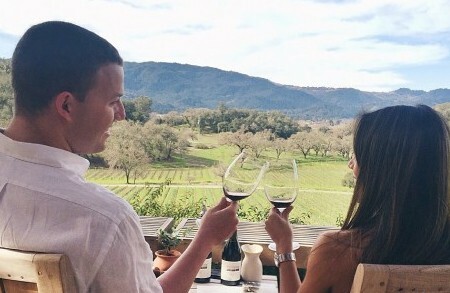 Book us for multiple days and truly immerse yourself in Wine Country. Don’t know where to go? 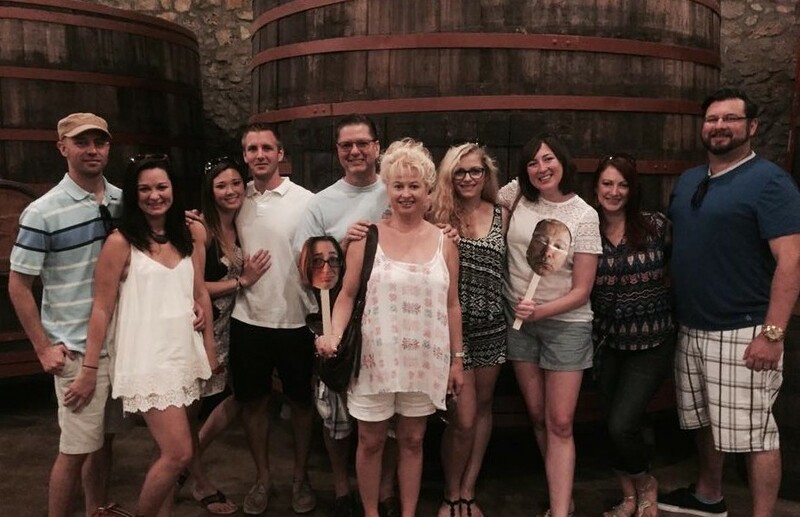 We will gladly help plan your wine adventure at no additional cost, creating your private wine tour. See details below of the different tour offerings… romantic, small or large groups. Visit some of the most interesting micro-breweries in Sonoma and Napa.